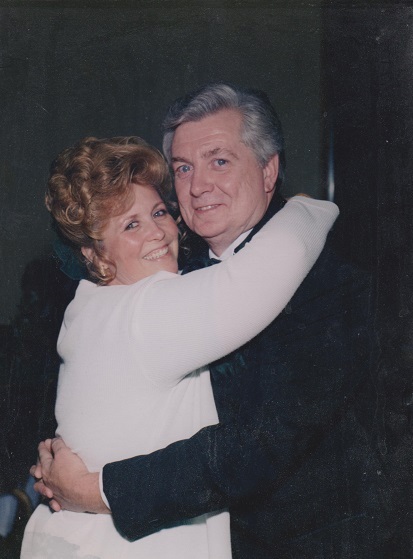 Obituary for Ben Douglass | Ambrose Funeral Home and Cremation Services, Inc.
On January 22nd, 2019, Ben Douglass passed away. Born to the late Helen and the late Henry Douglass, he was the loving husband of Evelyn Douglass; devoted father of Lisa Kurtz and her husband Joe Kurtz, and Shawn Douglass and his wife Valerie Douglass; cherished grandfather of Aaron Douglass, Sr., Zachary Douglass, Kyle Douglass, Matthew Douglass, Joshua Blair, and Nathaniel Blair; loving great grandfather of Haleigh Douglass and Aaron Douglass, Jr.; and dear brother of Barbara Parkison, Henry Douglass, and the late Shirley Rocks. Family will receive visitors at the family owned Ambrose Funeral Home of Lansdowne, 2719 Hammonds Ferry Rd. on Monday, January 28th from 3 PM to 5 PM and 7 PM to 9 PM, where a funeral service will be held on Tuesday, January 29th at 11:30 AM. Interment will immediately follow at Maryland Veterans Cemetery Crownsville.